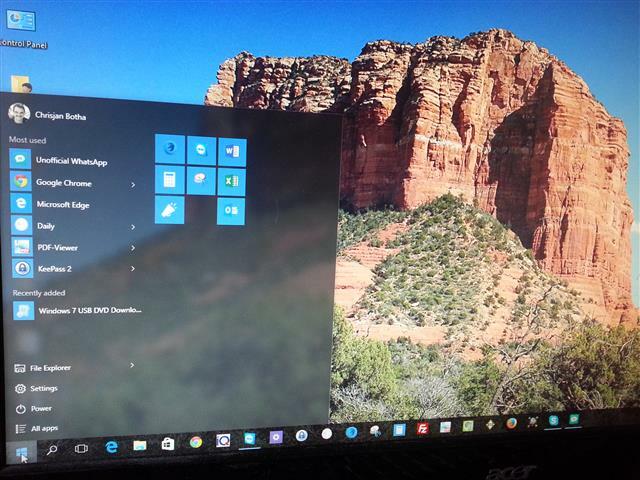 Our beloved Start Menu is back in Windows 10. It may look a bit different though. The jarring changes between the desktop and metro interfaces from Windows 8 are gone, as metro app’s now run as a window on the desktop and can even be resized! 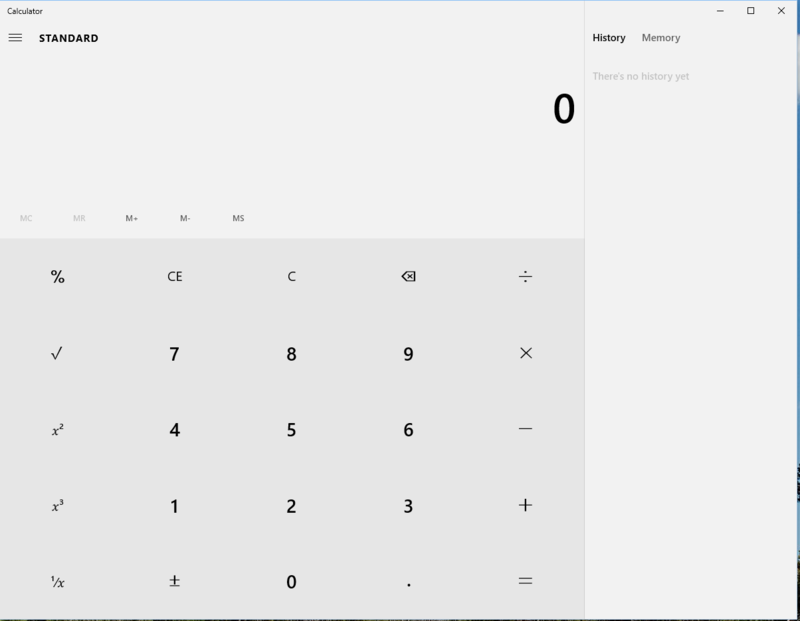 The Windows 10 calculator app is snappy and quite usable too! I for instance won’t miss the old one! I have been using the Microsoft Windows 10 Technical Preview iterations as my daily driver on my desktop since January 2015 with no show stoppers. There were small niggles though, which is to be expected with pre-release software. I found Windows to be snappier and more response than Windows 7 on the same hardware. As an additional bonus the Windows 10 upgrade will be free if you are running a legal copy of either Microsoft Windows 7 SP1 or Windows 8.1. I think it will be a worthwhile upgrade – Reserve your copy of Windows 10 via the Windows 10 app. Disclaimer: Your mileage may vary as it’s impossible to test all scenario’s. Microsoft Windows 10 will be released 29 July 2015. See this article for confirmation and features. 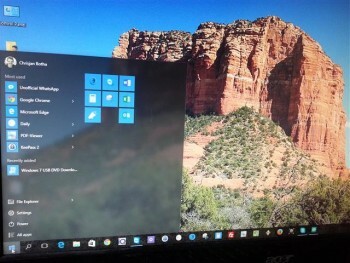 Computers running Windows 7 and Windows 8.1 (if updated with the latest updates) will show an icon in the task bar to reserve a copy of Windows 10. I have been running Windows 10 Technical and Insider Preview versions on my computer I use daily with good results. Microsoft said Windows 10 will be a free upgrade for a year after release from Windows 7 and Windows 8 and 8.1. I wanted to specifically see how well the upgrade worked from one operating system to another as it’s not a good idea to do an upgrade install as you usually just transfer all the issues to the new operating system. I have been playing with the Technical Preview on a separate machine since it was made available last year to download. I found it to be very stable and snappy. When Microsoft released the Build 9926 I upgraded it on the machine. As I have not experienced any major problems and after reading What can I keep? there wasn’t anything I could not live with. When I discovered the upgrade can be done from Windows Update it was a done thing. The article can be found here. 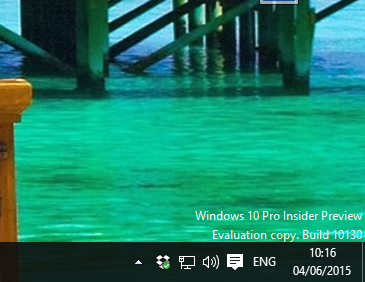 After making a backup image (clone) of my existing Windows 8.1 install and verification of the backup thereof I thus went and click the Start Upgrade now button. It downloads a file which you install and when done with it’s magic it asks you to restart your computer. When the computer booted back up I checked Windows Updates and the Windows 10 Technical Preview was offered as an upgrade. As it’s early in the month and a short one at 28 days with lots of ADSL data available I clicked the Install button to download about 2.8GB…. Naturally the download took it own sweet time – even on my 10Mbps ADSL line – when the download finished Windows Update started the install which again took a while and then ask for a restart. After multiple reboots, and lots of message like installing hardware, settings things up, applying settings and then setting up some more eventually it booted to a screen where installing apps. A few minutes later it booted to the desktop with everything seemingly intact. From clicking the Install button to a booted desktop it took approximately 4 hours – don’t be in a hurry …. 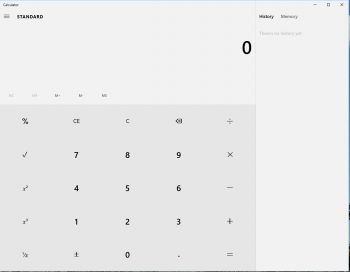 The calculator was removed – fixed by downloading Old Calculator for Windows – the article can be found here. I had to install my HP OfficeJet 4500 wireless printer and software – not an issue as the drivers I previously used for Windows 8 worked perfectly. All in all it went smooth and better than I expected. I was over the moon when I found that I did not have to reinstall or mess with my bookkeeping program nor TeamViewer installation. It’s a lot less effort than a clean install, reinstall of all programs and the customizing of settings to one’s liking. 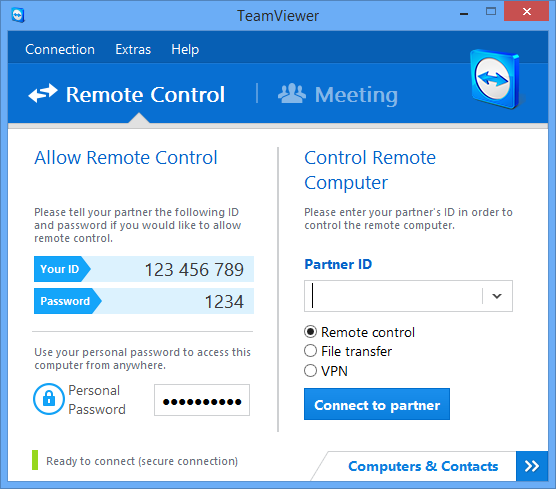 What is TeamViewer remote support? TeamViewer is a program that let’s your partner connect to your computer from a distance enabling the person at the other end to control the machine as he is sitting in front of it. You will need to have a working Internet connection though. How does TeamViewer remote support work? You need to open the TeamViewer program from the icon on your desktop which look’s like the picture to the left. You will then have to send the ID and the password to the person who will assist you. You can send with SMS, e-mail or WhatsApp. TeamViewer must be running for the remote session to work properly – don’t close the windows with the red close button. It can be minimized by using the button looking like _ in the toolbar to get it out of your way. The person assisting you will then insert your ID in the Partner ID box and click Connect to partner – a window will appear where the password needs to be typed. A connection will be established and a new window showing your desktop will appear on the remote partners computer. The person can then do anything you can do on your computer from a distance. Your partner can chat with you. He can speak to you, asking for instance unplugging and reinserting a USB cable. 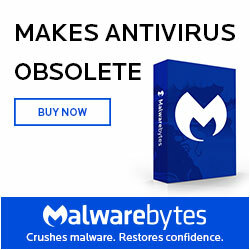 He can remotely restart your computer and again gain control when the machine has restarted. At BOVER Technologies it is a service on an ad hoc basis – no unattended access setup so you computer cannot be accessed without your permission. This is a very secure programme. What can be done with TeamViewer remote support? Have a problem with e-mail? Not sending, getting stuck? Have those pesky pop-up’s when browsing the Internet and unknown programme’s appearing on your desktop? I now offer remote support via Teamviewer at a reasonable rate. 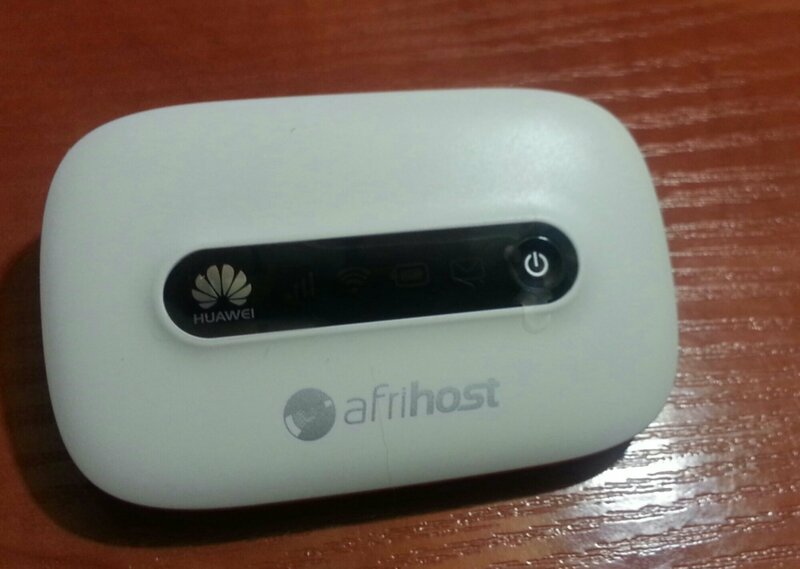 So why should you get mobile data from Afrihost? 1) No Contracts. If after the first month you realise this deal is not for you, you can cancel and all you’ll ever pay us is the initial amount. It’s month to month so if at any time you want to cancel you can in your Client Zone. No faxing. No phoning. Just one click. Simple. 2) No Bill Shock. We cap you if you use all your GBs so you will never be shocked by a huge bill because of expensive out of bundle rates. If you want to keep going you can top up for R99 per GB (the cheapest topup in the market!) So you always know what you will pay. No nasty surprises. 3) Award Winning Service. Afrihost have won the MyBroadband ISP of the Year for the last 2 years running – and have applied all the good stuff they have learnt in providing ADSL over the years into providing a revolutionary Mobile Data product. Evernote is the most amazing note taking app there is even a version for Blackberry! How good is that? It synchronize all your thoughts (notes) between all your devices be it PC, tablet or cellphone. The more I use it more I am coming under the impression of just how powerful it is…..
Make the effort and start using it – you’ll be glad you did! 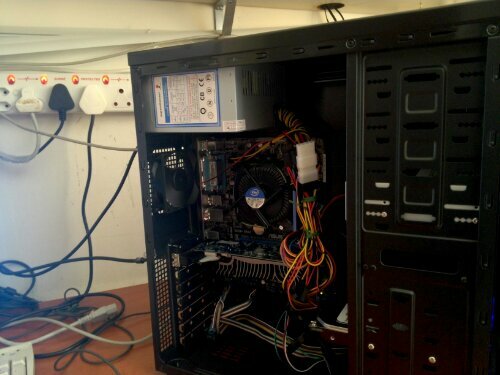 Building PC with Intel G645 2.9Ghz processor, 4GB ram, 250GB hard drive and Asus motherboard and Asus 610 silent graphics card. Check good size heat sink. The card is passively cooled. 7. Take photos and upload to Facebook – if you have 3G it can be done on the spot! Working with Megan from www.photographybymegan.co.za this morning, explaining in’s and out’s of her new website.